Fall is a time for baking up treats that have warm, rich flavors. As cooler temperatures arrive, it’s a great time to step up your baking game experiment with different flavor pairings. 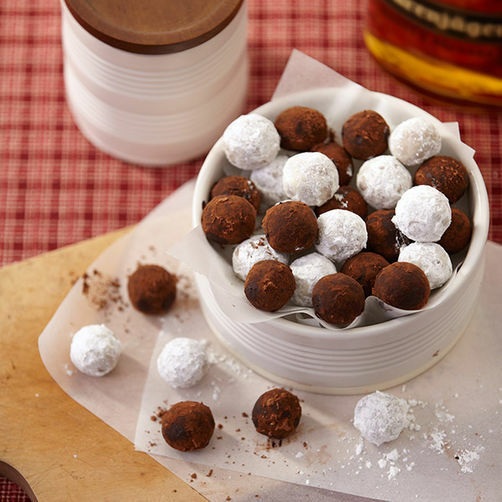 Check out these recipes below and add some new favorite dessert recipes to your collection. Give buttery Linzer cookies an updated flavor with this recipe for ginger snap sandwich cookies. The subtle spice of the cookie pairs wonderfully with the smooth cream cheese center. 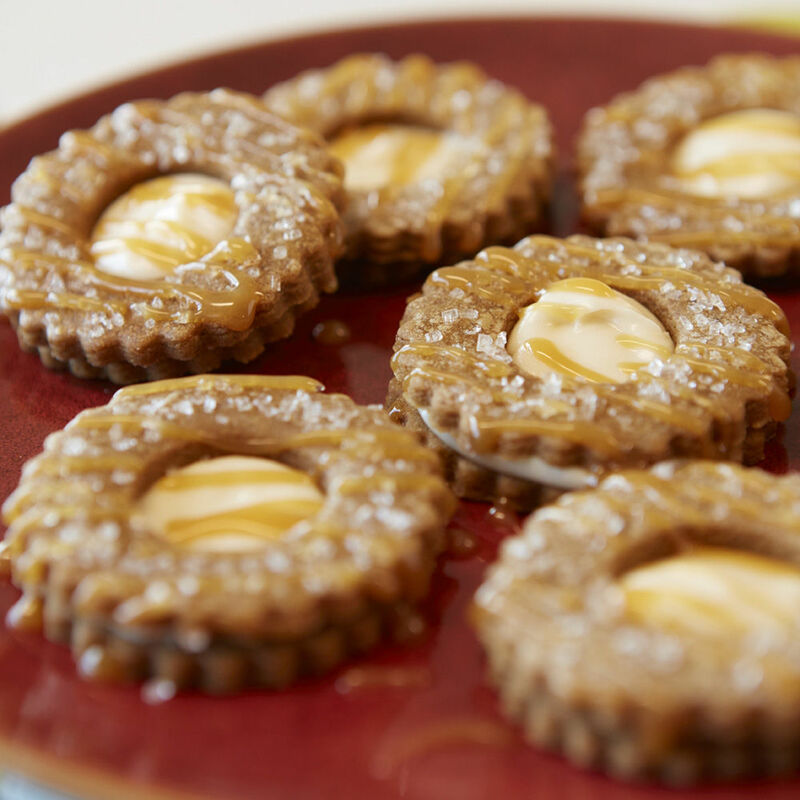 Use a Linzer Cookie Cutter for the shape and get the recipe here. Autumn is also apple season, so a delicious apple pie recipe is a must! 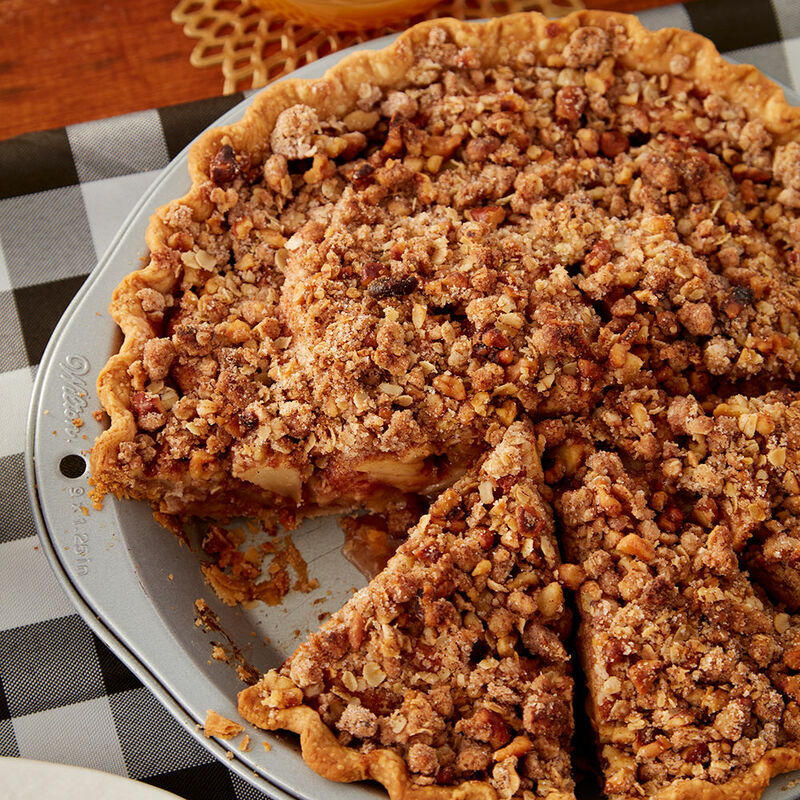 Try this apple pie recipe with a tasty streusel topping. Get the recipe here. 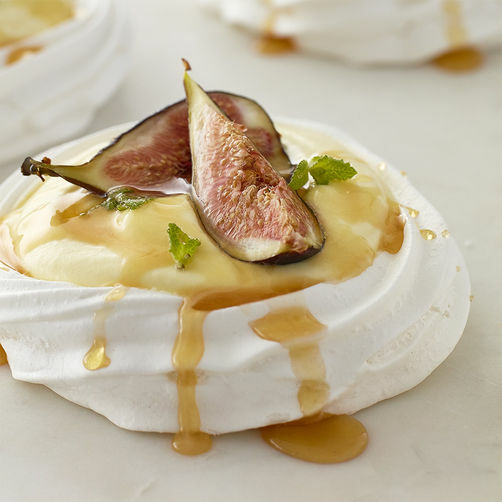 Light and airy meringues wrap around a filling of fresh figs, lemon curd and heavy whipping cream for a dessert that’s full of fall flavor. Top each with a drizzle of honey to bring out the natural sweetness of the figs. 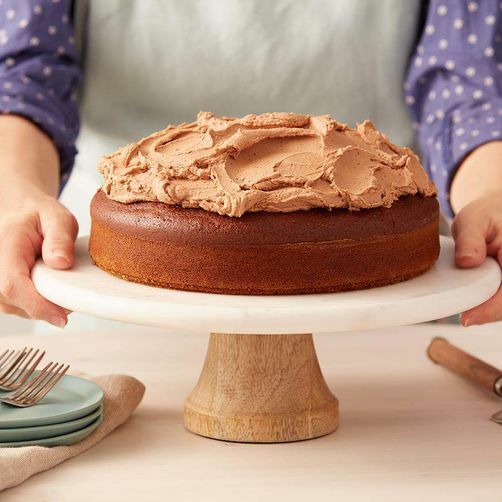 Make these delicious treats for Thanksgiving and serve your holiday guests their own individual dessert instead of the standard slice of pie. Get the recipe here. 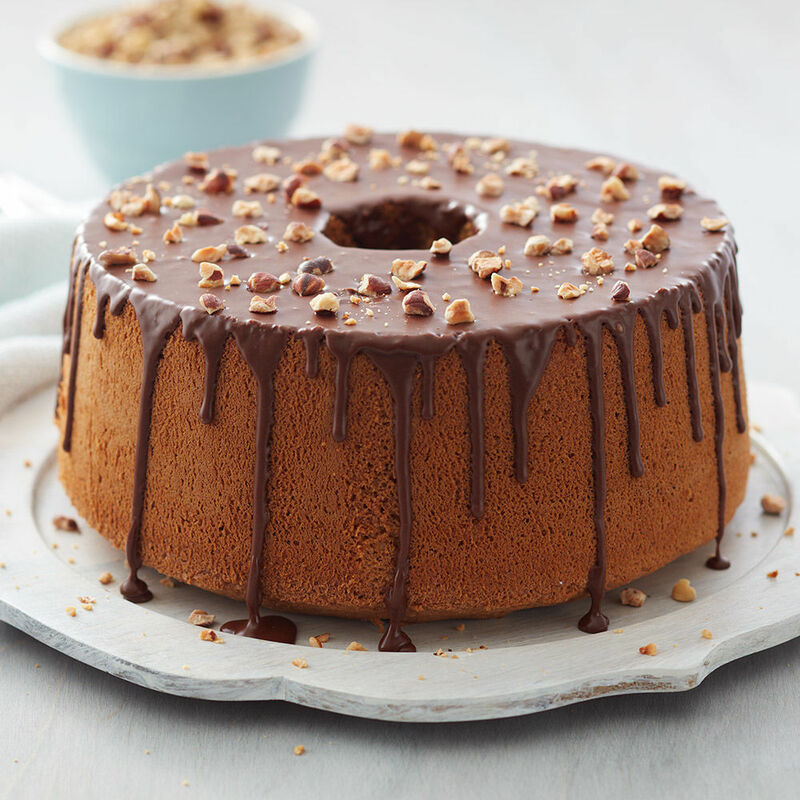 This light and airy chiffon cake is filled with rich flavors of hazelnut and mocha. Get the recipe here. It’s like a gingerbread latte in a cake! Spicy-sweet gingerbread is topped with a rich and decadent mocha buttercream frosting. Get the recipe here. Any season is brownie season! 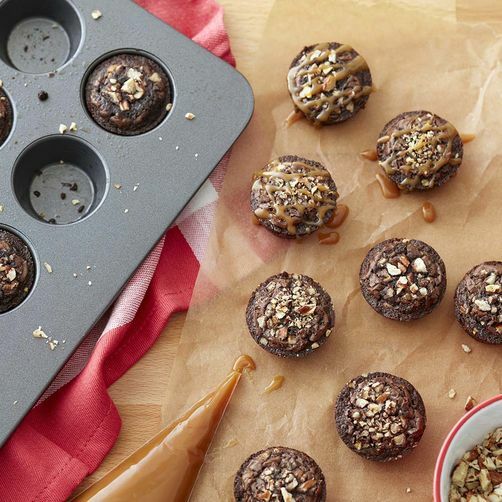 Make brownie bites even more decadent with a drizzle of caramel and pecans. Get the recipe here. 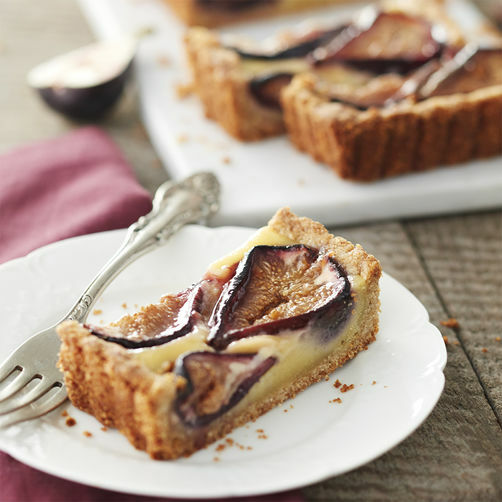 A tart made with an almond crust and fresh figs is just the thing to take the chill out of the air on a crisp autumn day, while warm allspice and cinnamon create a fragrant fall aroma in your kitchen. Ditch the traditional pumpkin pie and serve this at your Thanksgiving dinner and watch your guests gobble it up. Get the recipe here. 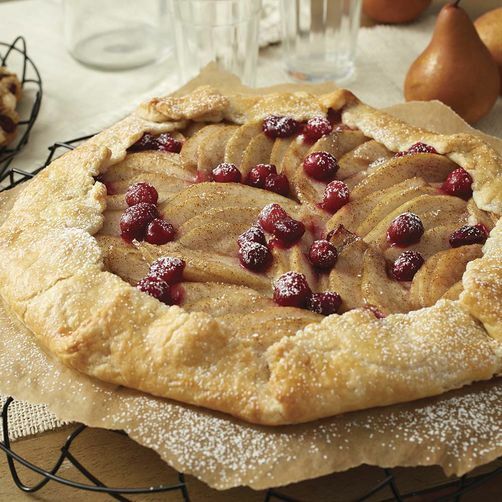 Learn how to make this Cranberry Pear Galette. What is a galette? It’s tasty, sort of free-form pie, that’s easy to make! These simple ingredients that pack big sweet and tart punch! Get the recipe here. 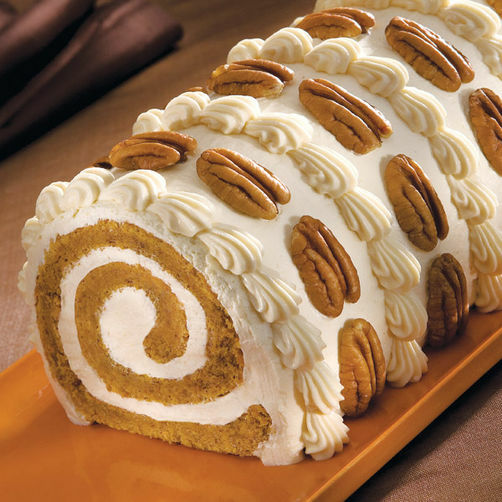 Make a classic jelly roll cake flavored with tasty pumpkin. All you pumpkin lovers out there – this is just one more recipe to add to your arsenal. Get the recipe here. These sweet and savory Maple Syrup Buttercream & Bacon Cupcakes are topped with homemade maple buttercream, chocolate ganache, bacon candy bark and a bacon cupcake topper. What’s not to love? Perfect for game day get-togethers, these savory and sweet treats are sure to kick off a great time. Get the recipe here, or check out the video below to watch how it’s done! If you’re a fan of salty-and-sweet, do we have a cookie for you! 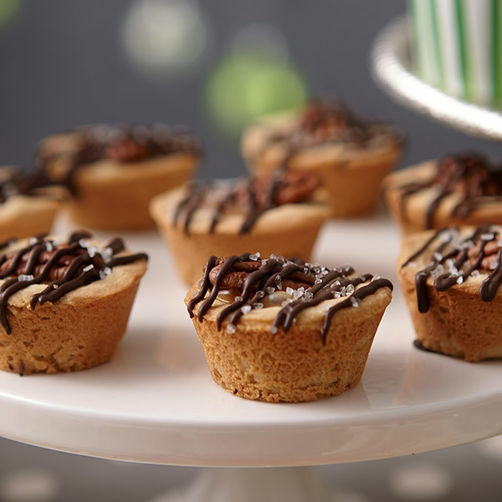 Ooey gooey caramel, melted dark cocoa Candy Melts candy and a crunchy pecan top a buttery brown sugar cookie cup. A sprinkling of salt makes it even more divine. Get the recipe here. 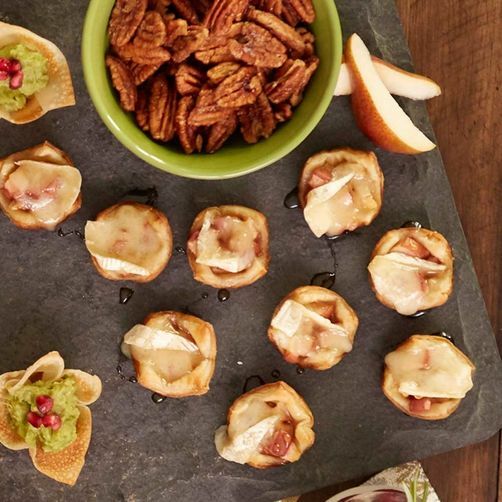 Pear and Brie, Brie and pear; working in sweet, savory harmony. The creaminess of these luscious tartlets will have you dreaming of afternoons spent on the French Riveria, while the bitter undertones of the cardamon sweep you off to the fragrant spices of an Indian market. All of this is perfectly complemented by the sweetness of a just a touch of honey. Get the recipe here. Add a little spike to your fall food. Although small in size, it packs a powerful kick of sweet honey and warm whiskey flavors. Get the recipe here. 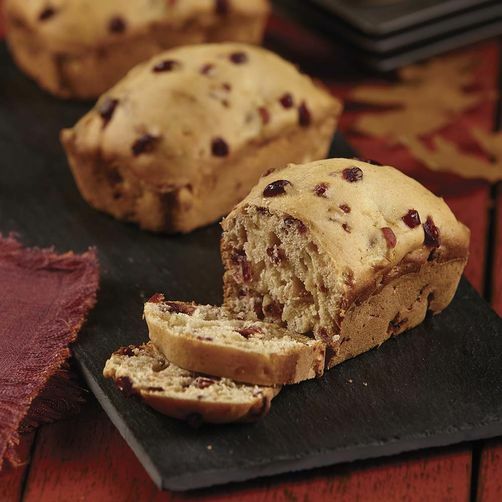 Savor all the flavor of the season by pairing apple and cranberry in these mini loaves. Perfect for breakfast on-the-go, a weekend brunch, or a tailgating treat. Get the recipe here. Many of us can’t help but overindulge at the Thanksgiving table. 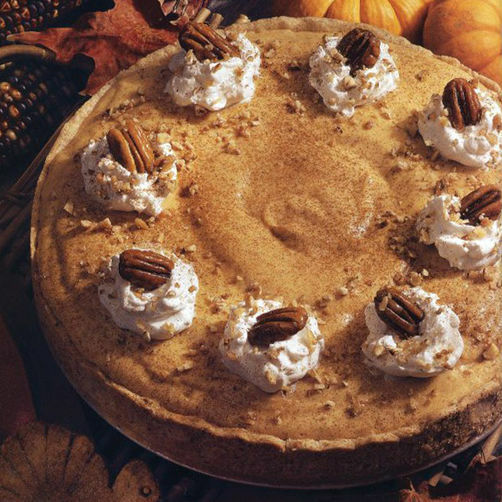 Luckily this pumpkin chiffon dessert is a deliciously light alternative to traditional pumpkin pie. Spiced with cinnamon and nutmeg, the golden pumpkin filling is spooned into a refrigerated pie crust for an easy go to recipe.